If you have a Land Rover Discovery Sport, you may want some 2019 Land Rover Discovery Sport accessories and parts to go along with your vehicle. 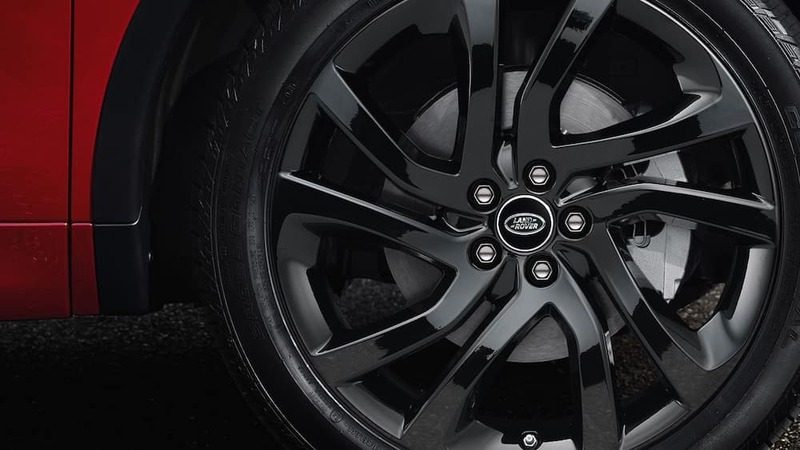 These accessories allow you to customize the look and feel of your Land Rover Sport and add a little bit of your own personal style and touch to the model. Check out the Land Rover accessories and Land Rover parts you can get for the Land Rover Discovery Sport below. If your Chester Springs drive could use a little more excitement, and you’re out for seeking some adventure, then Land Rover exterior accessories could be a valuable investment for you to make. From styling to protection, check out the accessories you can get for your new model. The outside of your vehicle is not the only place to find Land Rover Discovery Sport accessories. Instead, you’ll find plenty of options that are perfect for styling, protection, function, safety, and even your pets in the Land Rover Discovery Sport interior. 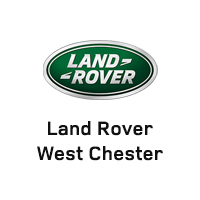 If you could use more adventure in your Philadelphia commute, then consider getting one of the many Land Rover Discovery Sport accessories at Land Rover West Chester. We will help you get your new Land Rover Discovery Sport or Land Rover Discovery looking the way that fits right for your lifestyle, so contact us today to learn more.